Andrew Lipovsky/NBCIf you’re thinking of throwing yourself a party on New Year’s Eve, here’s a song to add to your playlist. Cashmere Cat‘s latest track, “Throw Myself a Party,” which features guest vocals from 2 Chainz and Tory Lanez, along with rapper Starrah, is a song you can dance to while saying goodbye to 2016. 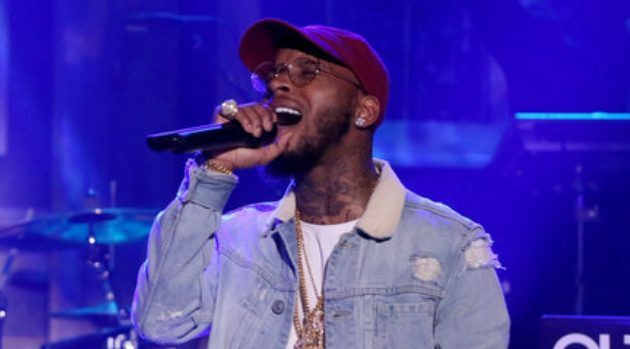 “Throw Myself a Party” marks yet another collaboration between Lanez and Cashmere. Tory’s vocals, along with Selena Gomez‘s, can be heard on Cashmere’s “Trust Nobody,” released this September.